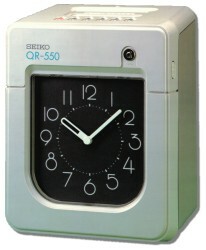 The Seiko QR-550 time clock has been discontinued and has been replaced by the Seiko QR-395 calculating time clock. 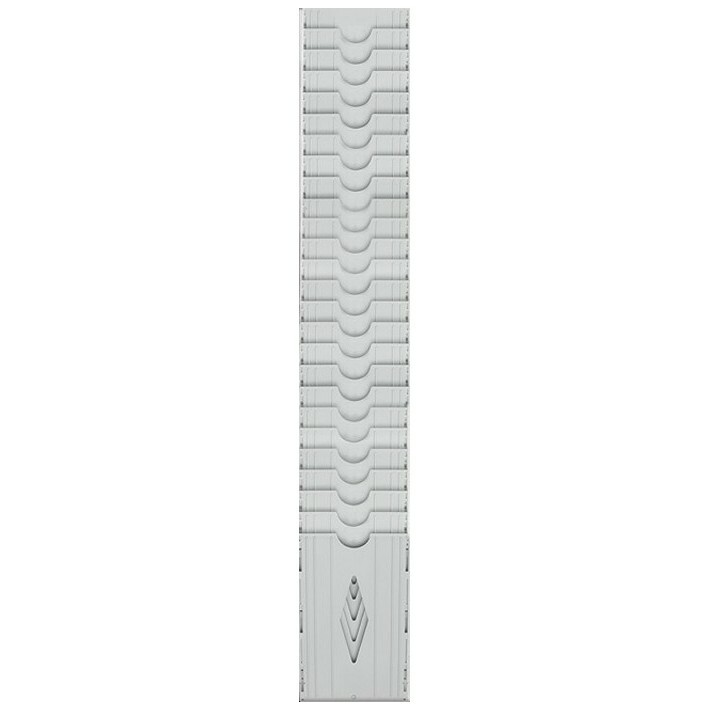 Those looking for a functionally similar unit should consider the Seiko QR-395 calculating time clock. The Seiko QR-395 can be programmed to operate as a Seiko QR-550 and use the same time cards. Seiko's quartz time recorder QR-550 incorporates only the necessary features to meet and exceed the needs of virtually any office or industrial environment. Using the most sophisticated technology and with over a century of experience in time keeping, Seiko has truly created the standard for the industry.